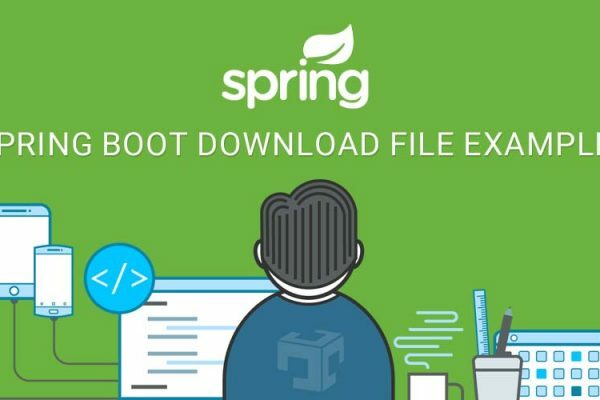 Using spring boot we can build micro service in Java. Microservices is a small part of an application which performs small task in an application. In microservice architecture application divided into small part or modules, those small modules are known as microservices. Spring boot provides ways to easily develop microservices in Java. RestTemplateBuilder class is used to createRestTemplate class. RestTemplateBuilder bean automatically created by spring boot.